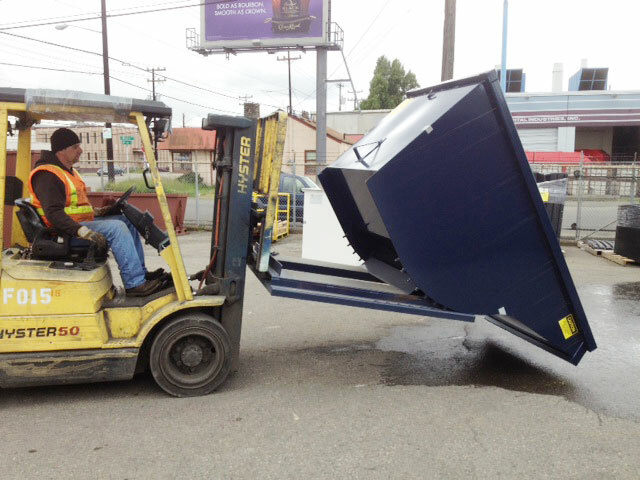 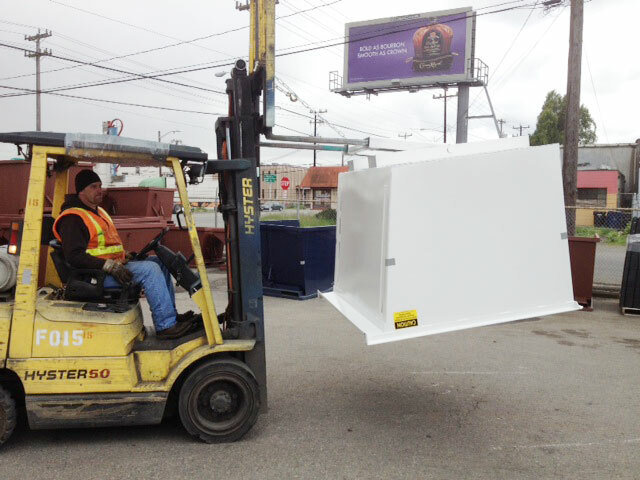 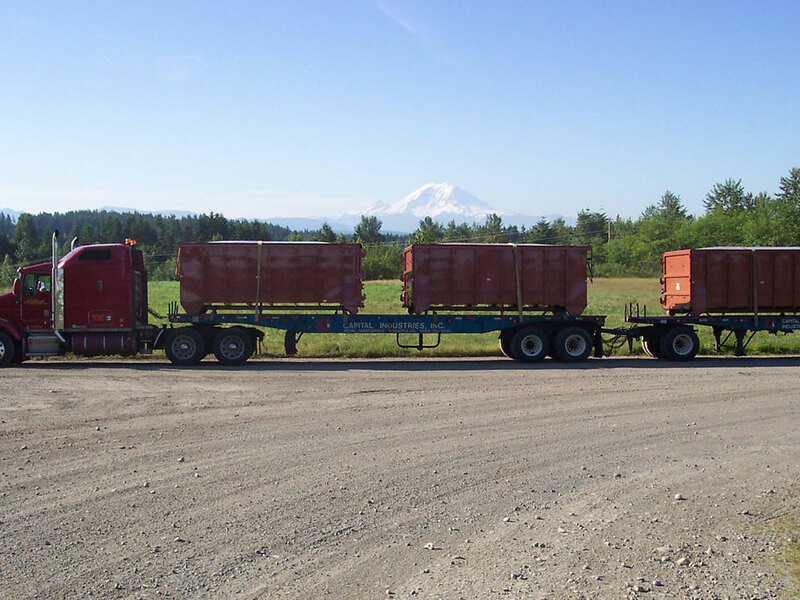 Capital Industries is the premier container manufacturer in the Northwest. 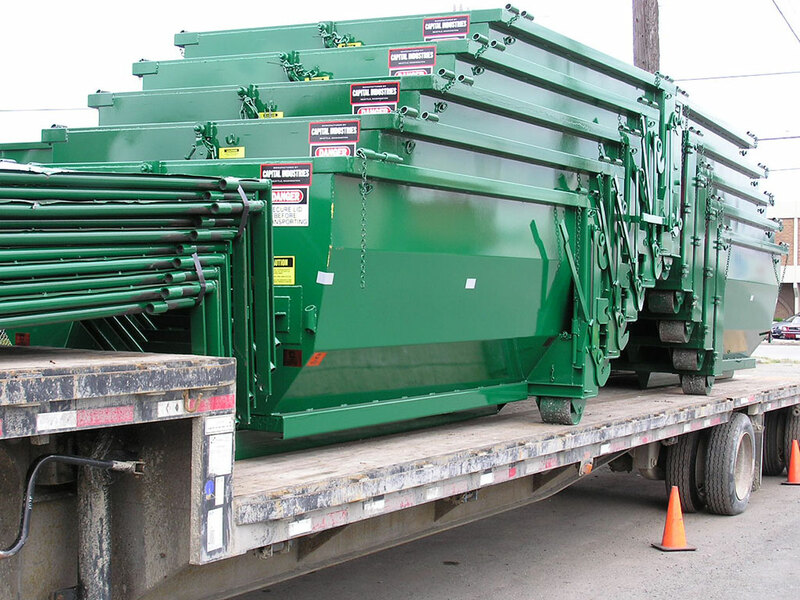 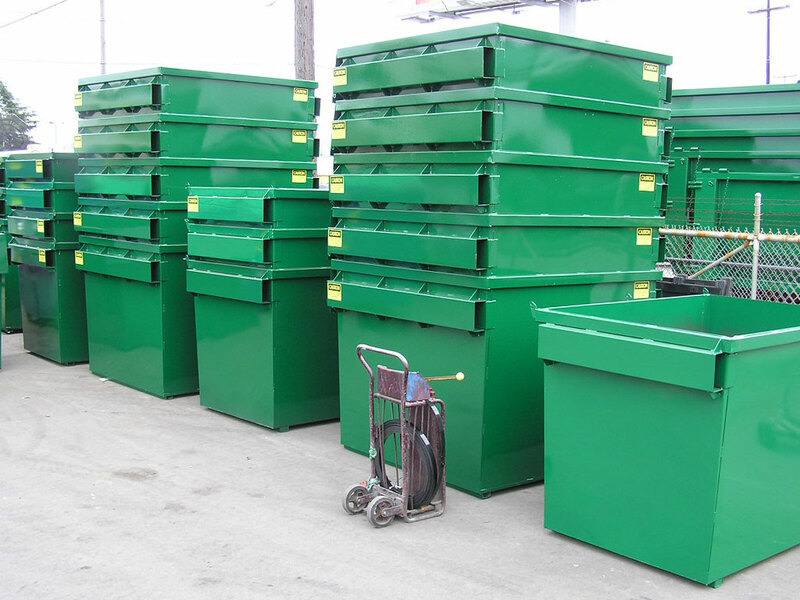 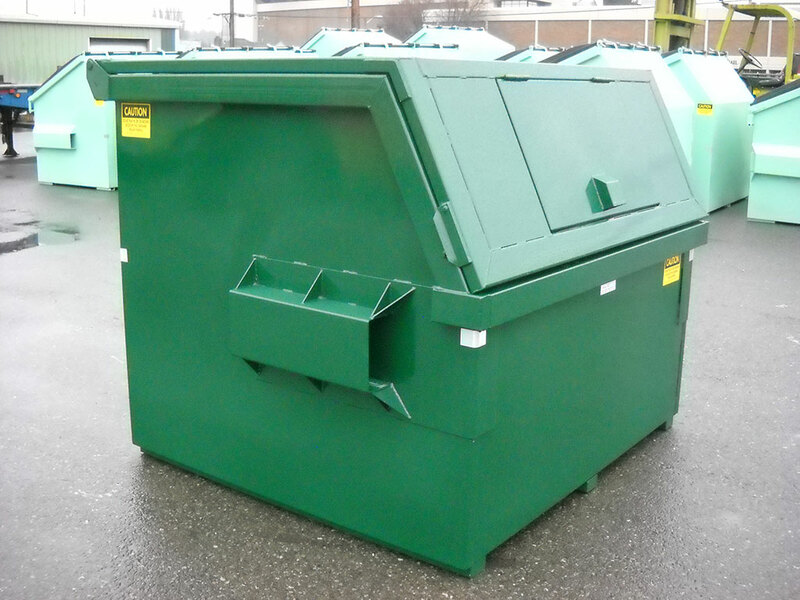 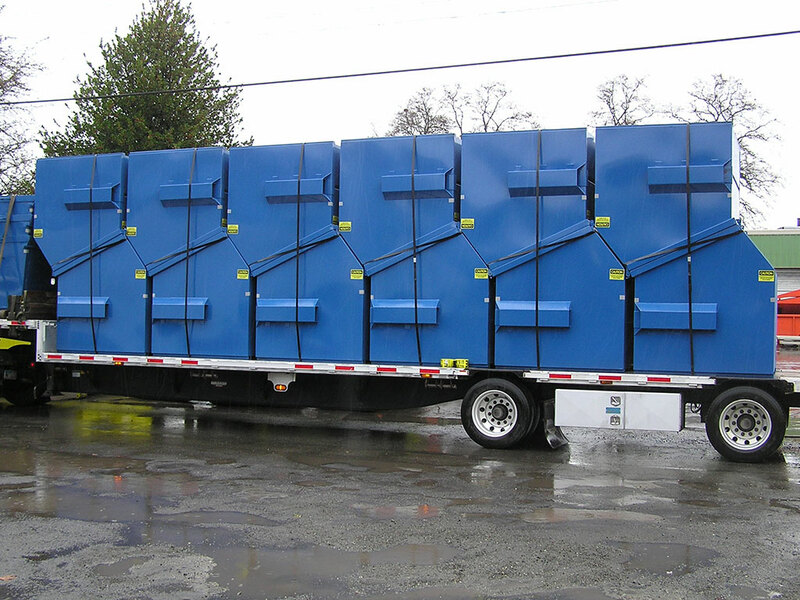 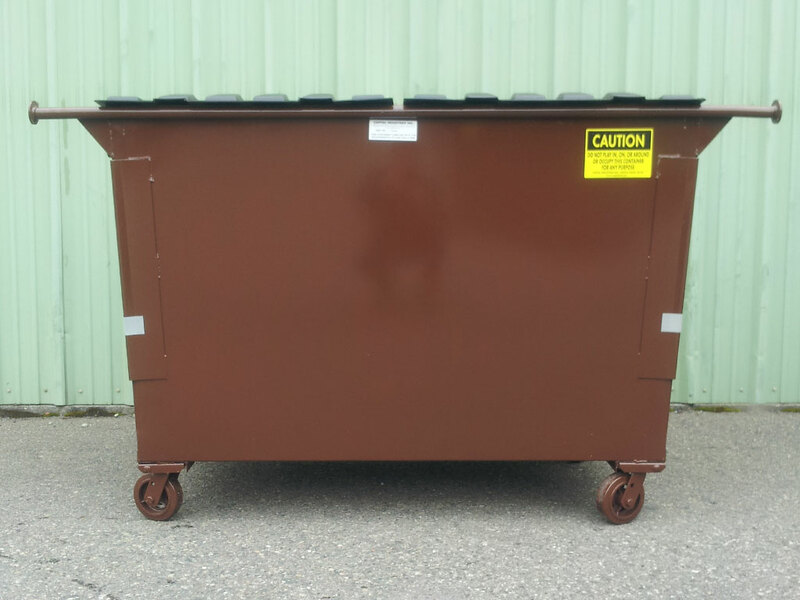 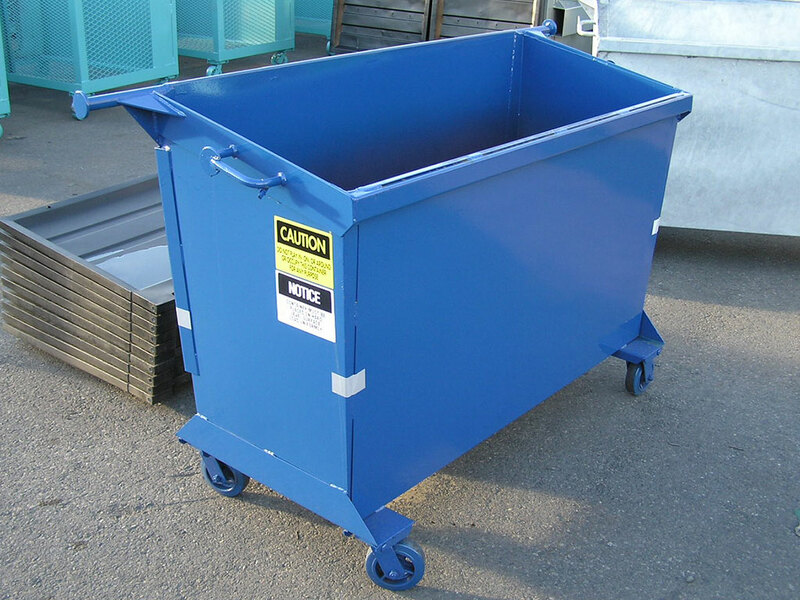 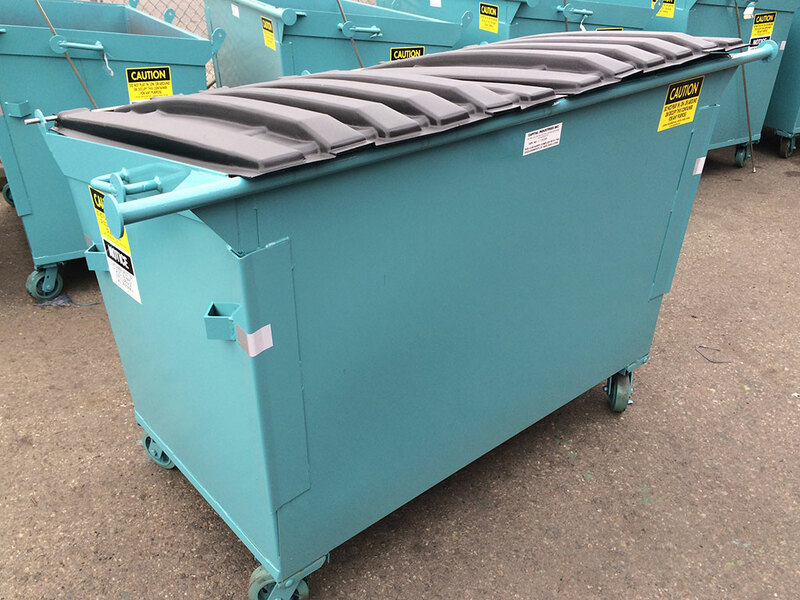 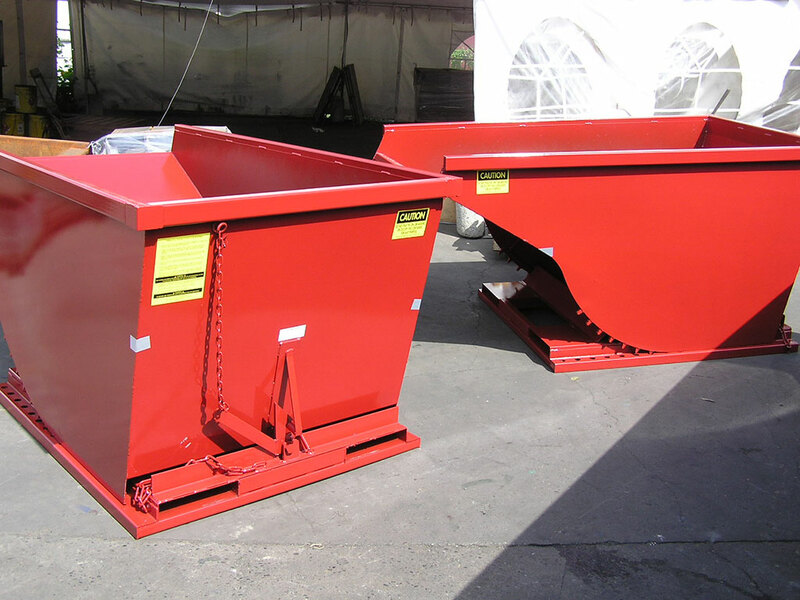 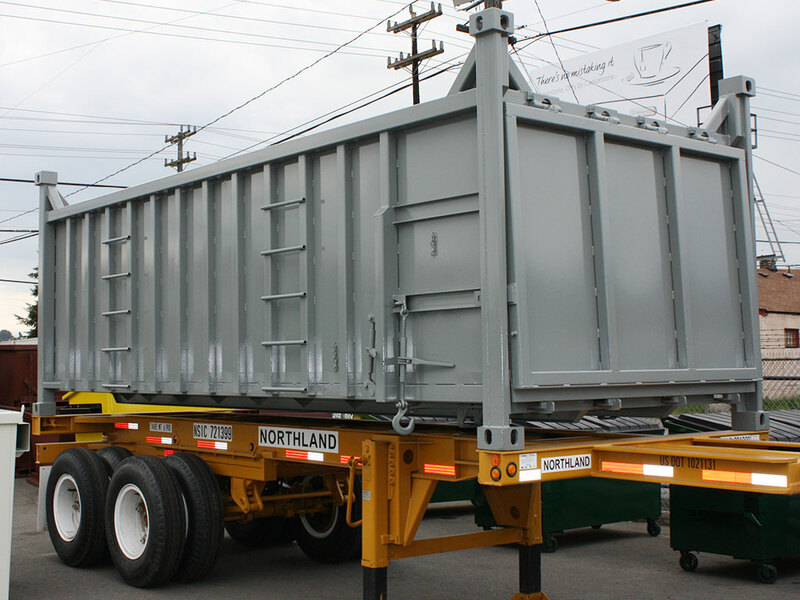 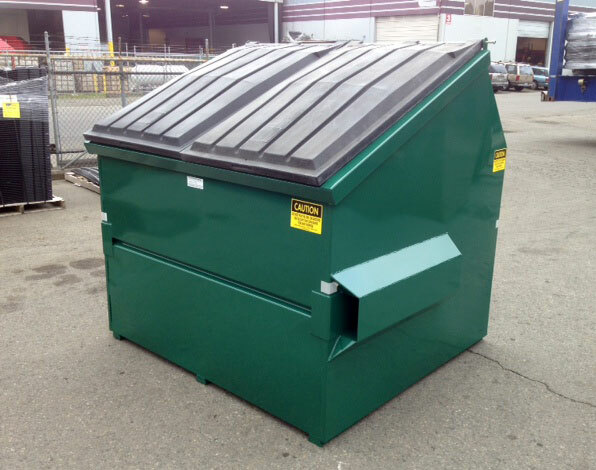 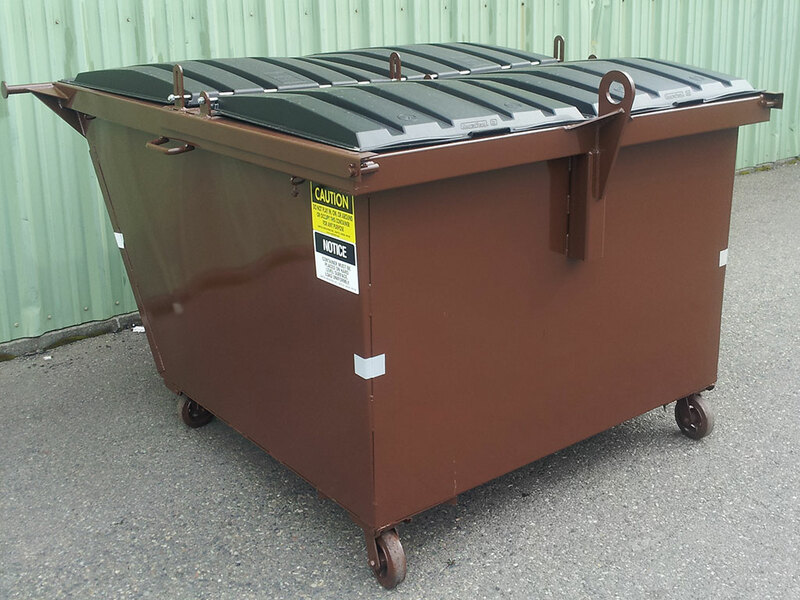 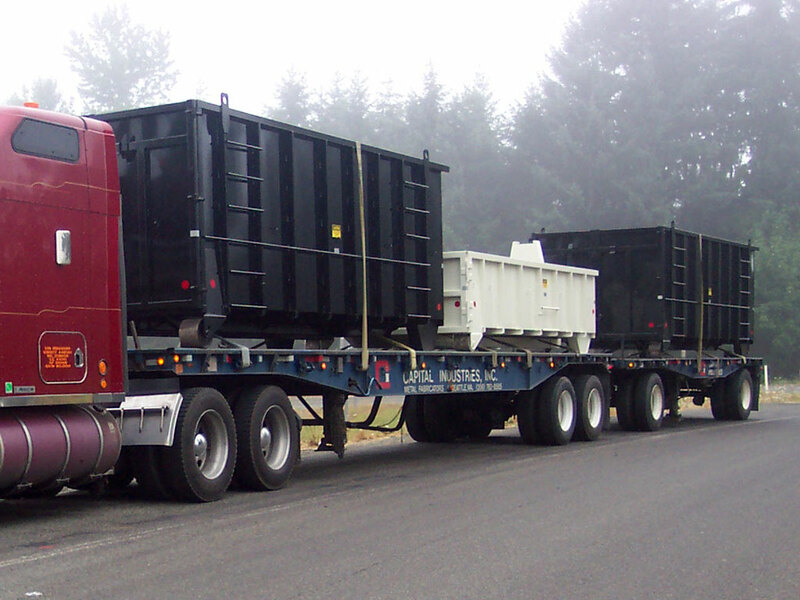 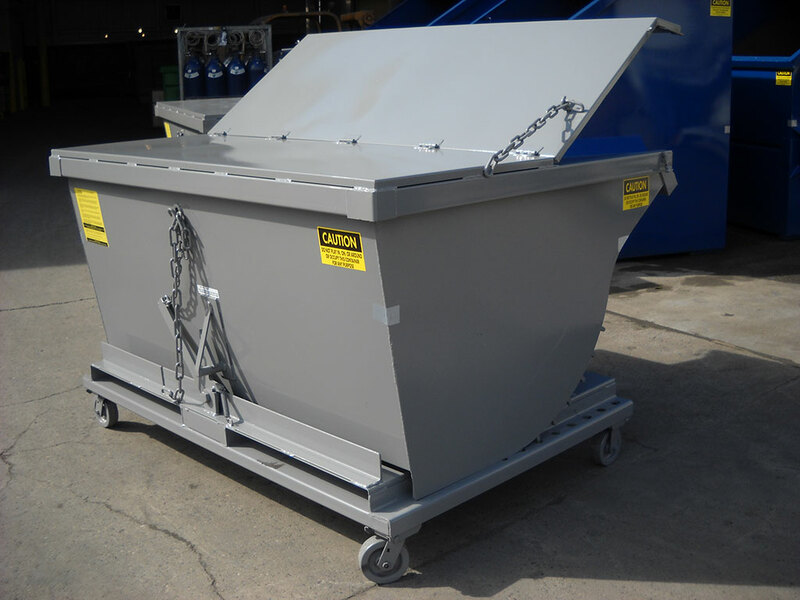 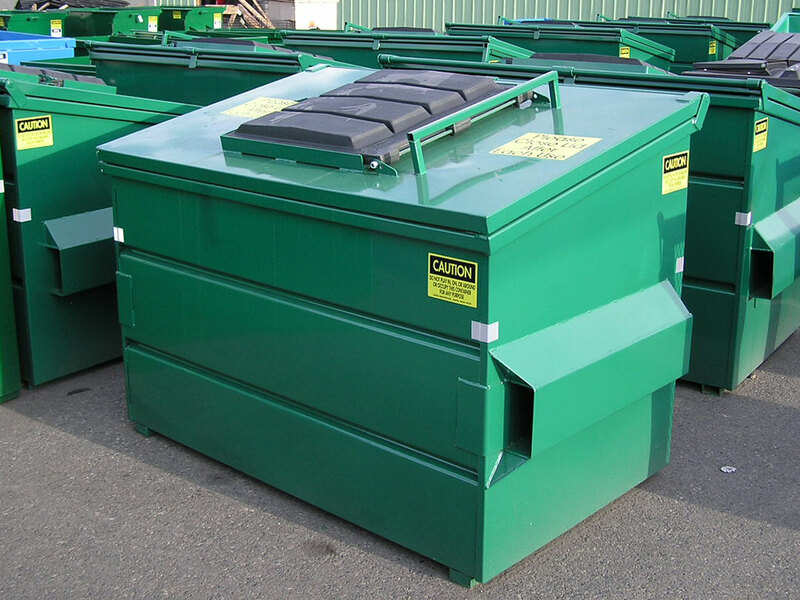 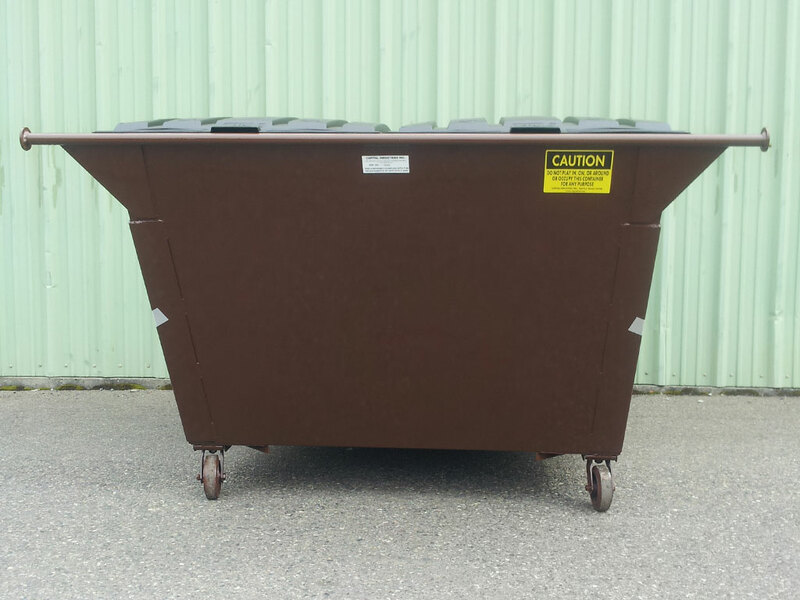 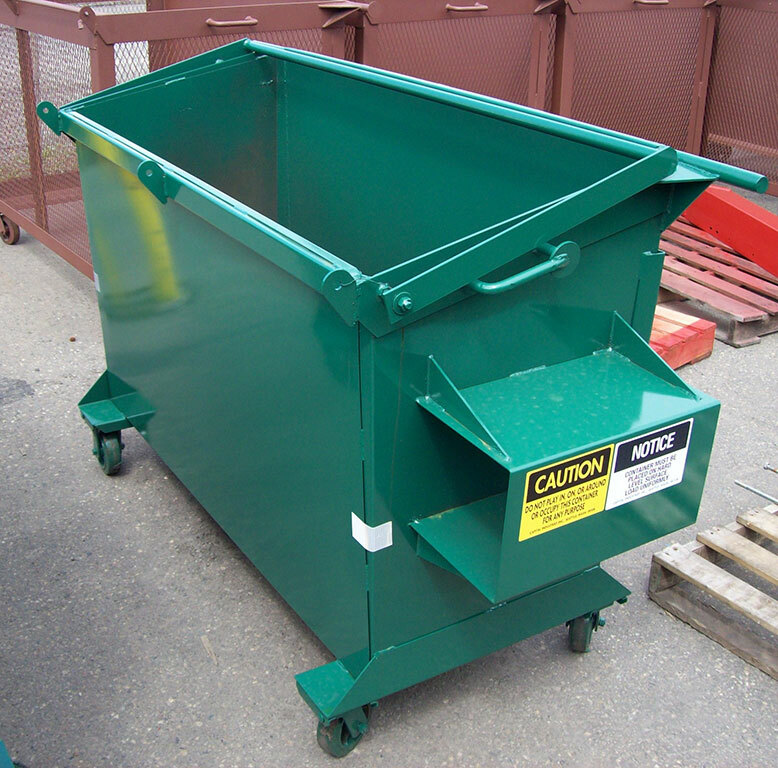 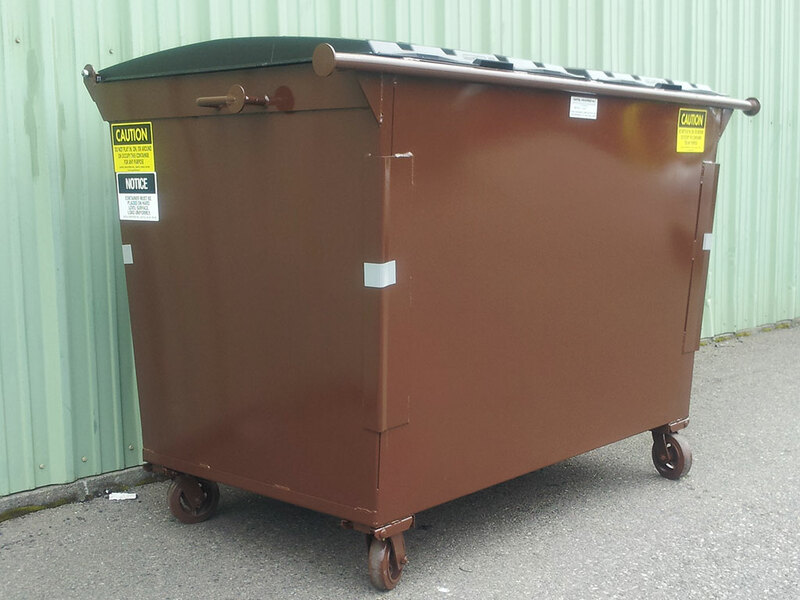 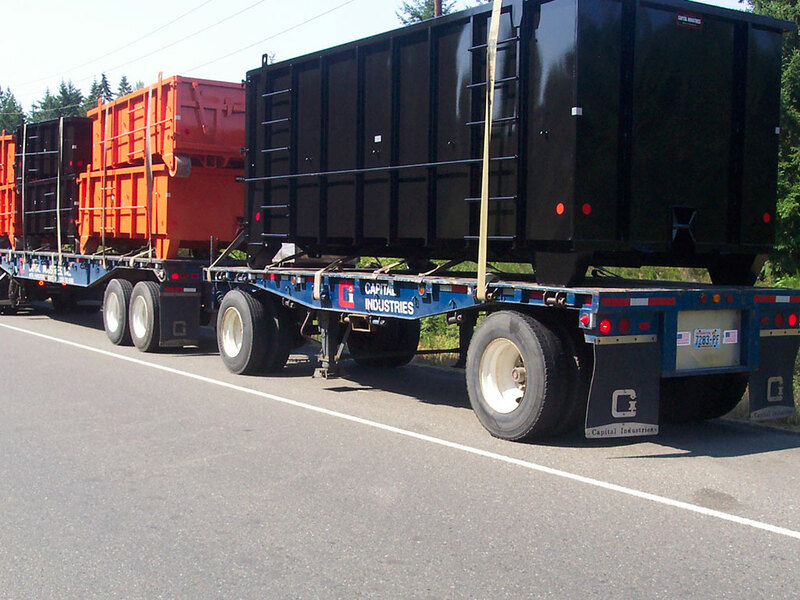 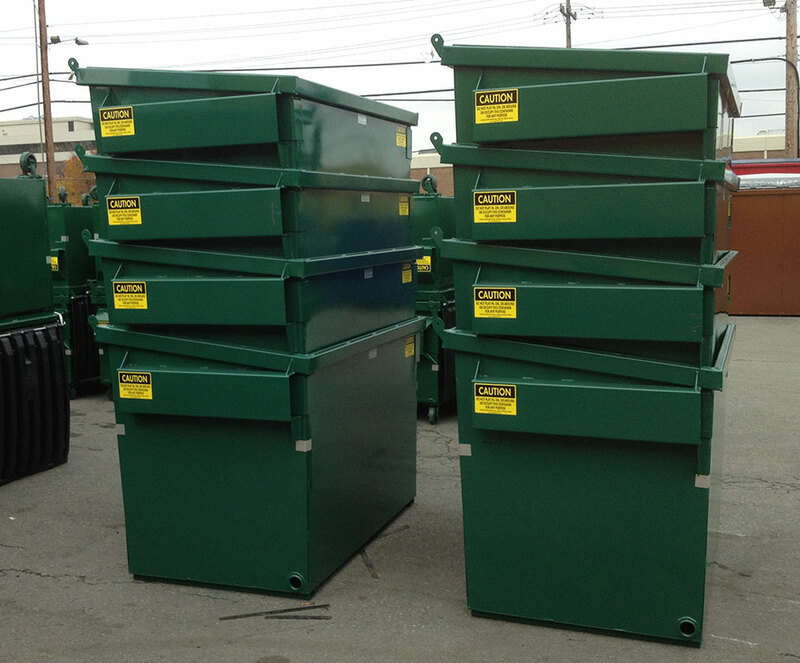 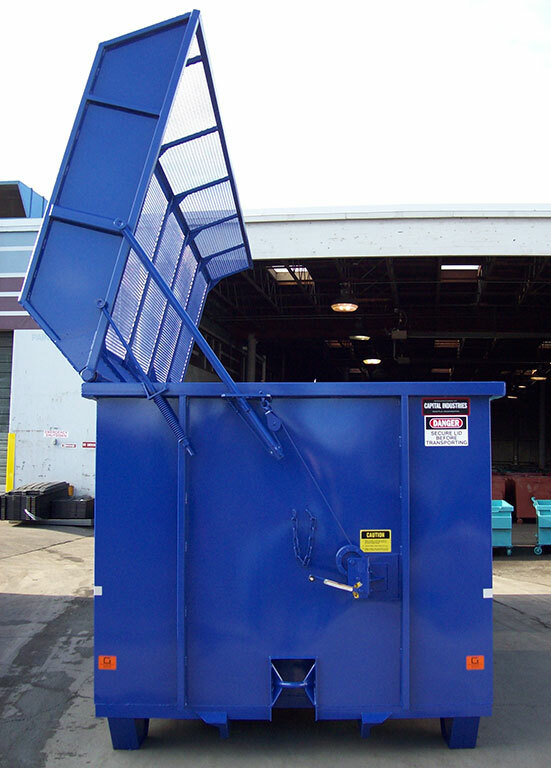 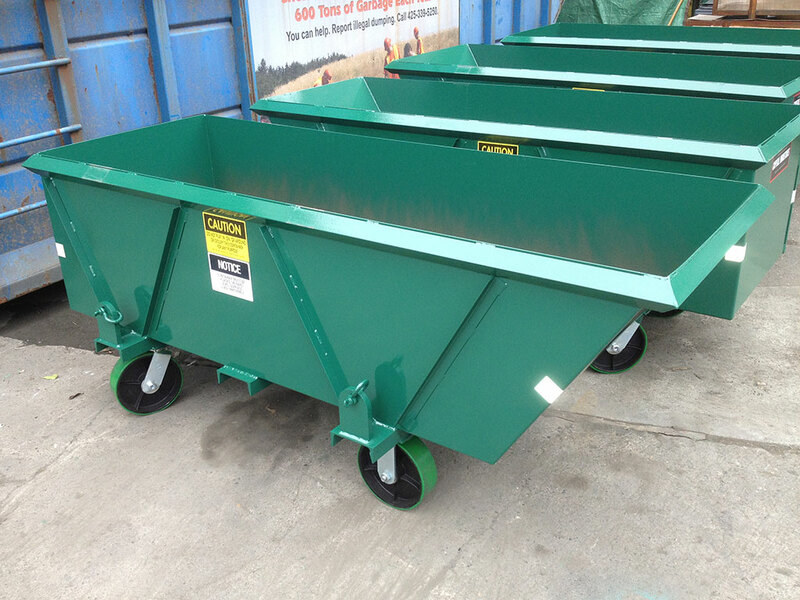 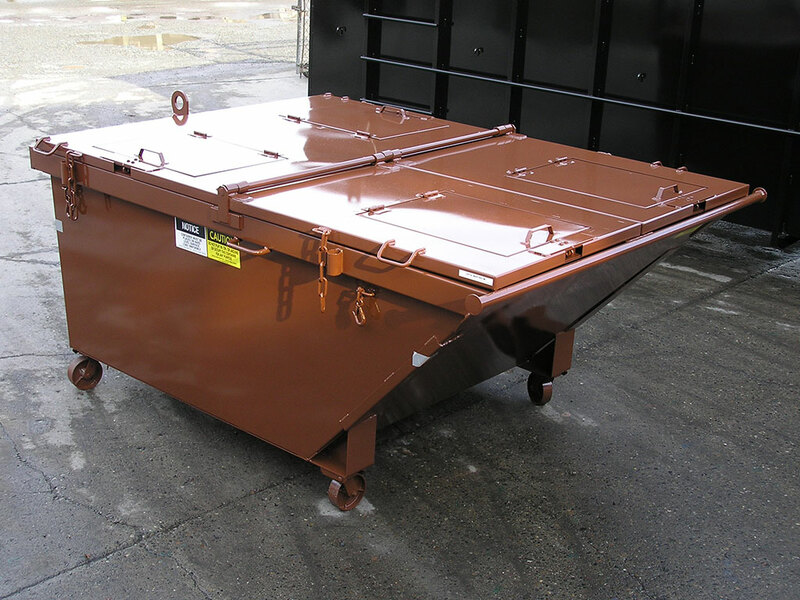 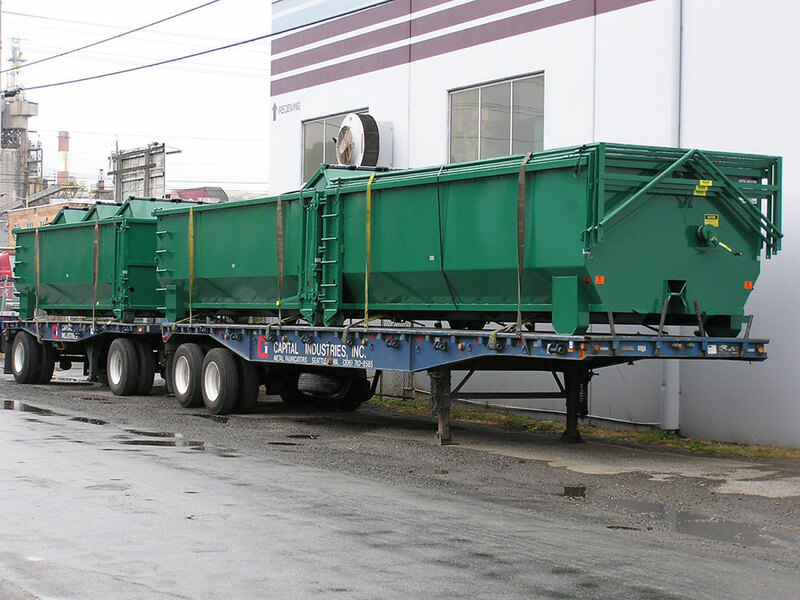 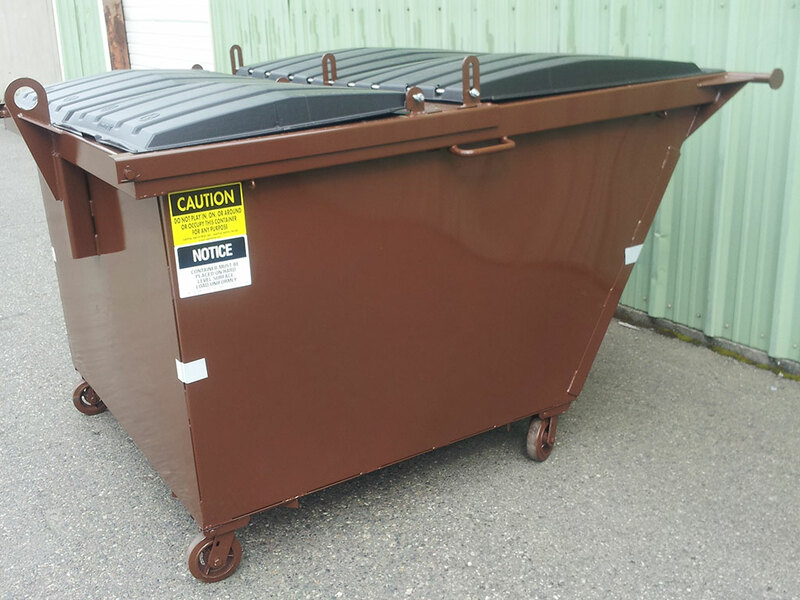 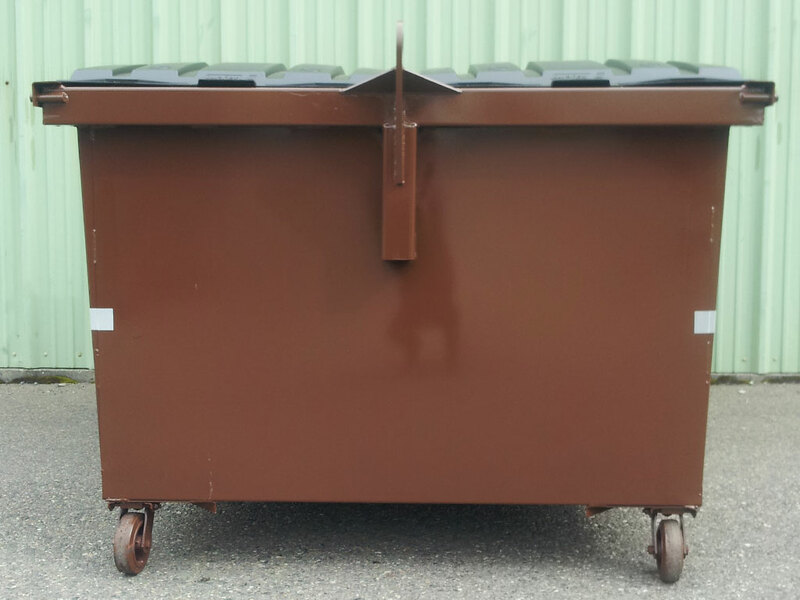 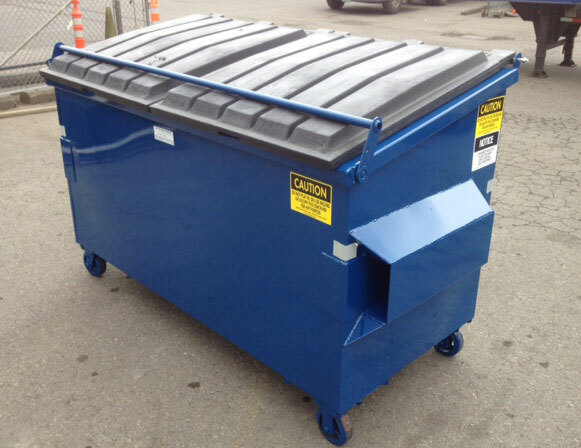 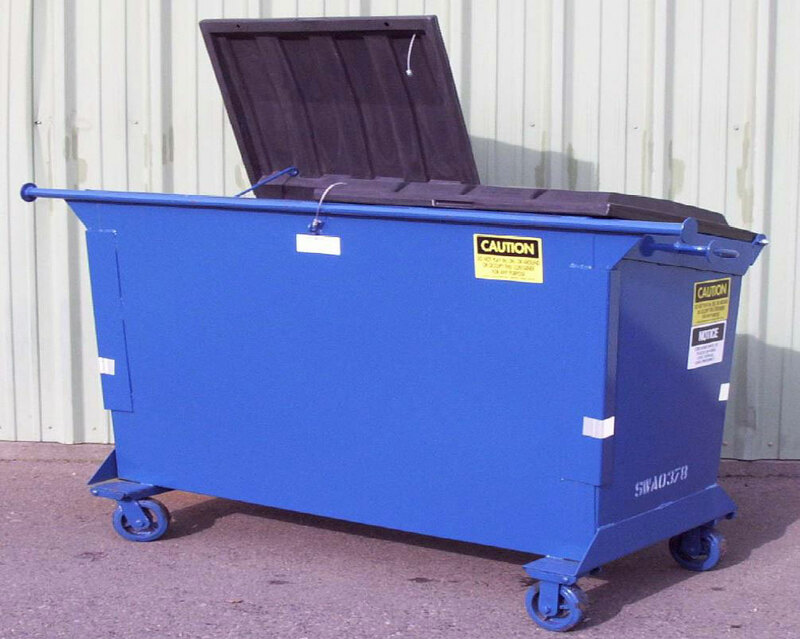 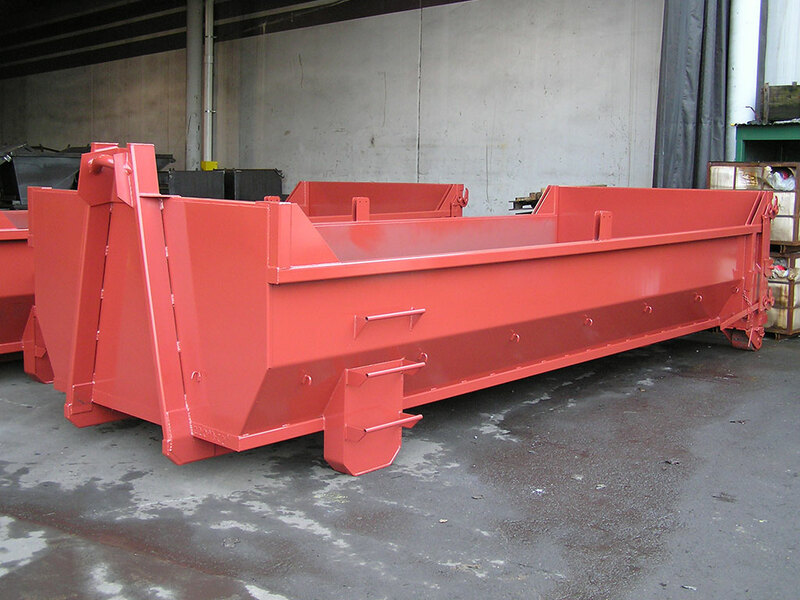 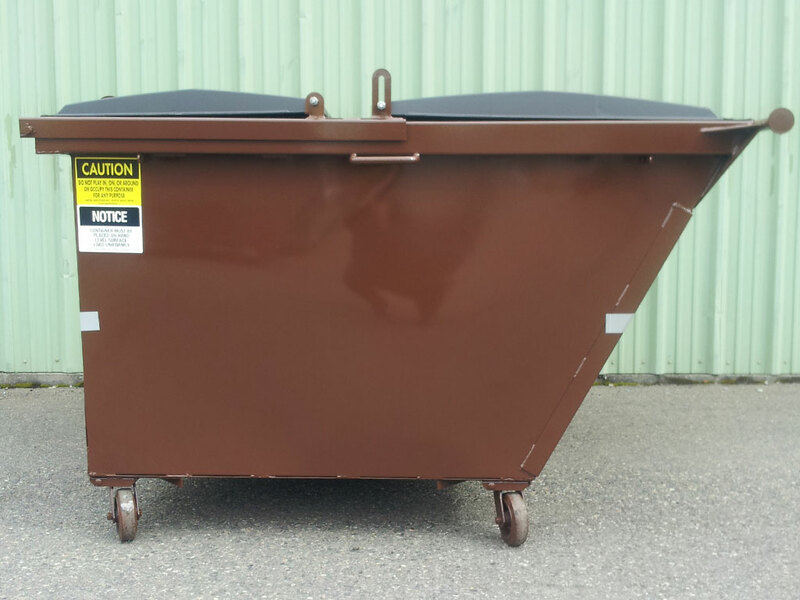 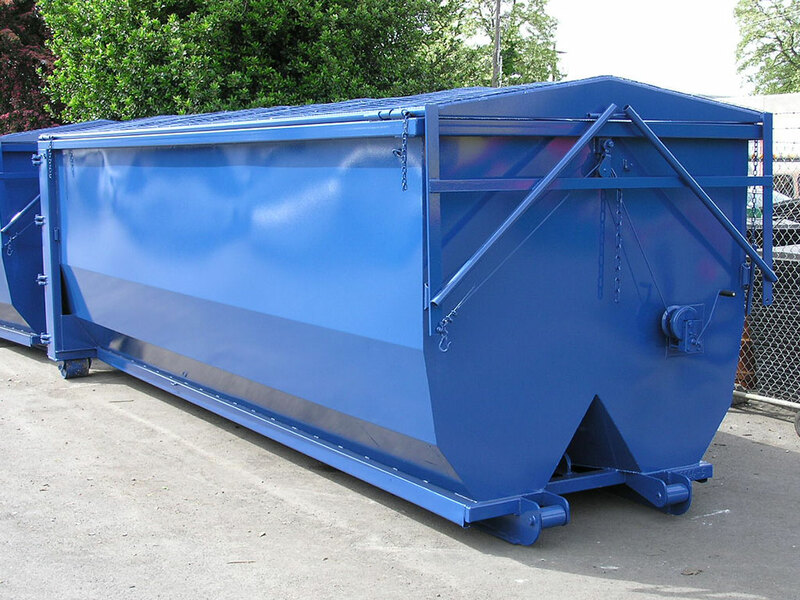 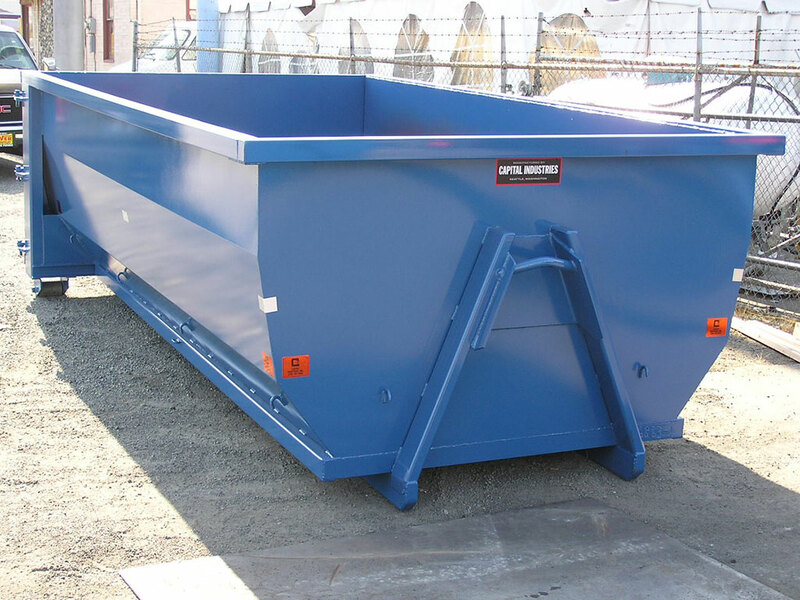 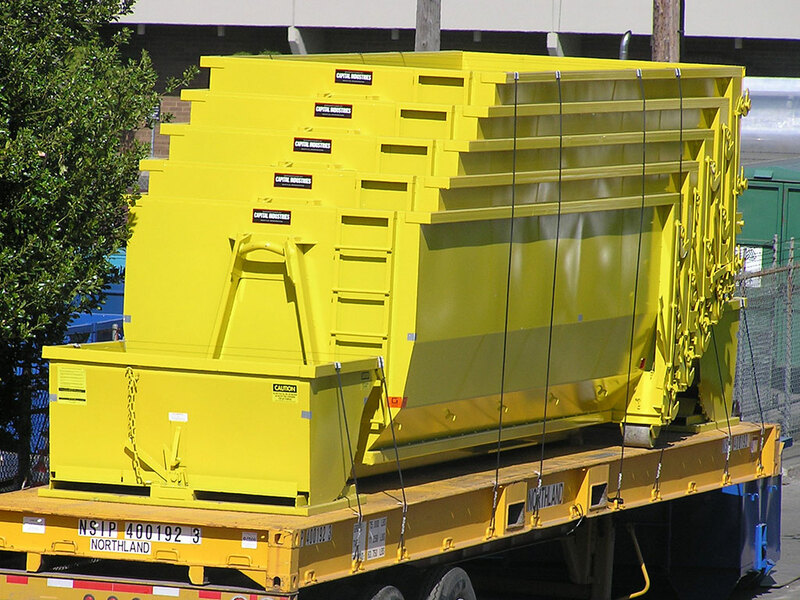 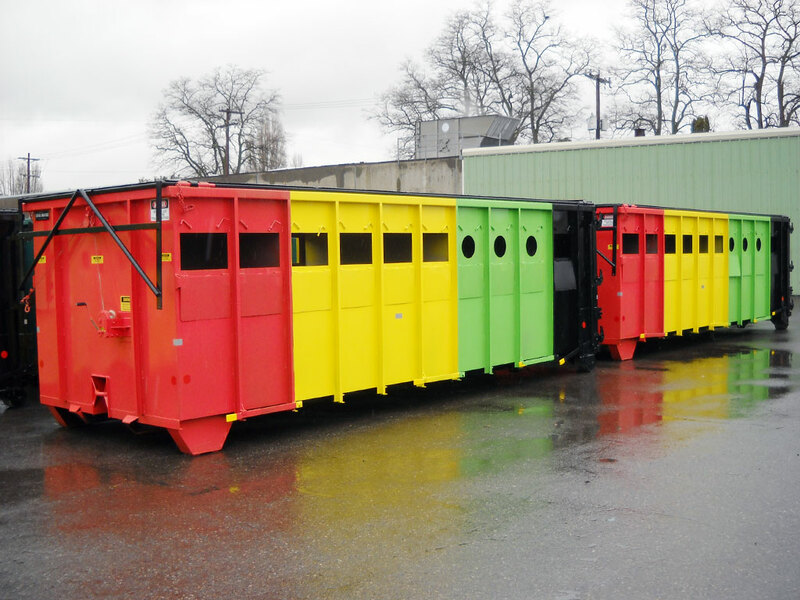 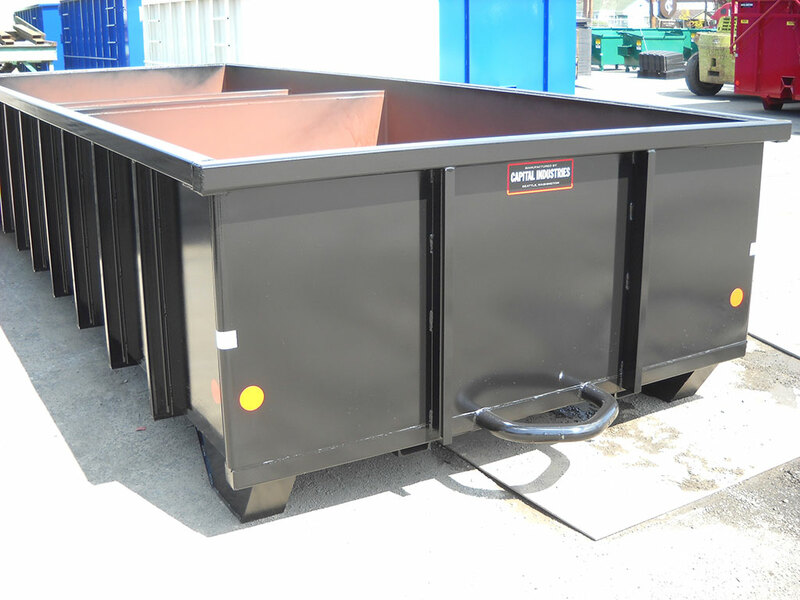 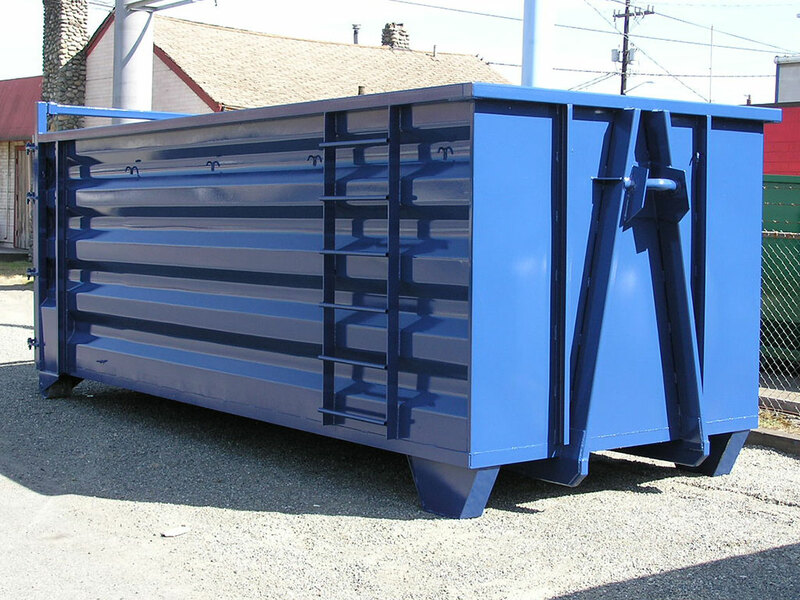 Beyond standard front and rear load containers our product line includes special application models such as recycling, bear resistant, tow cart, compactor and self-dumping hoppers. 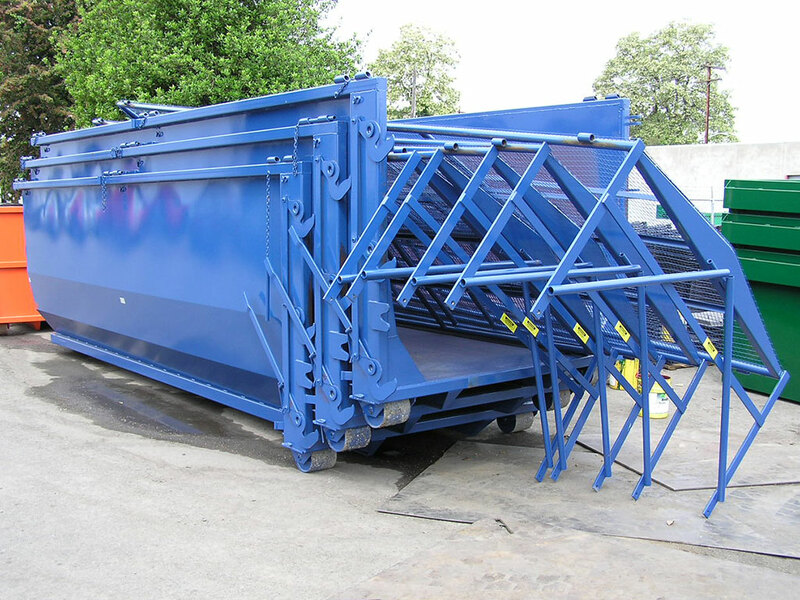 Most front load models feature corrugated floor, front and back panels for strength and rigidity and lasting service life. 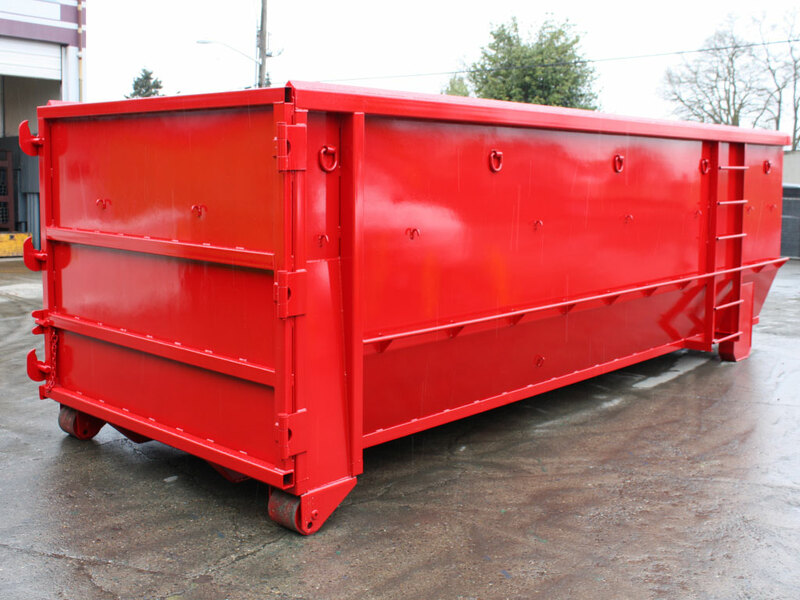 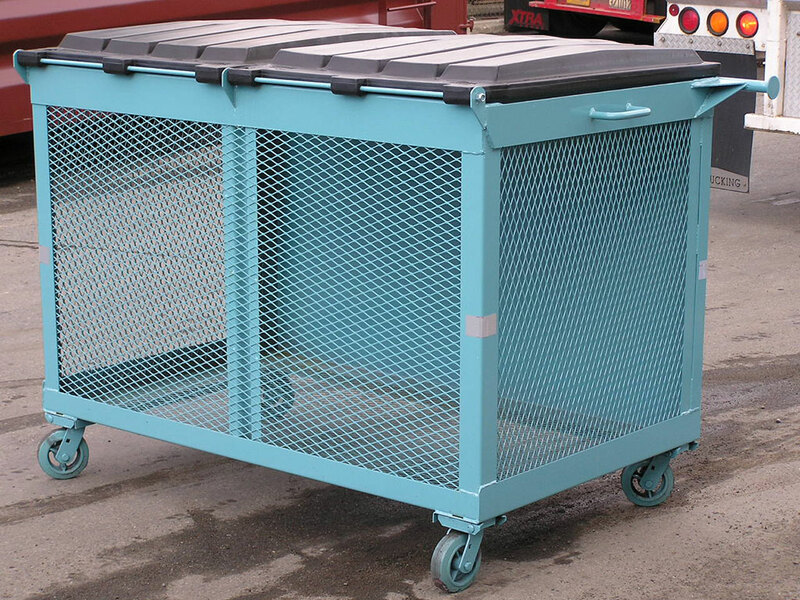 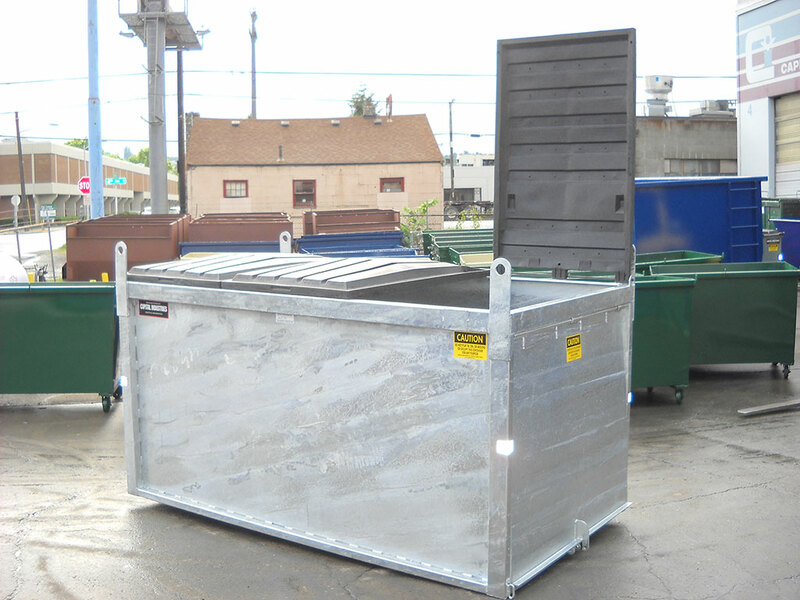 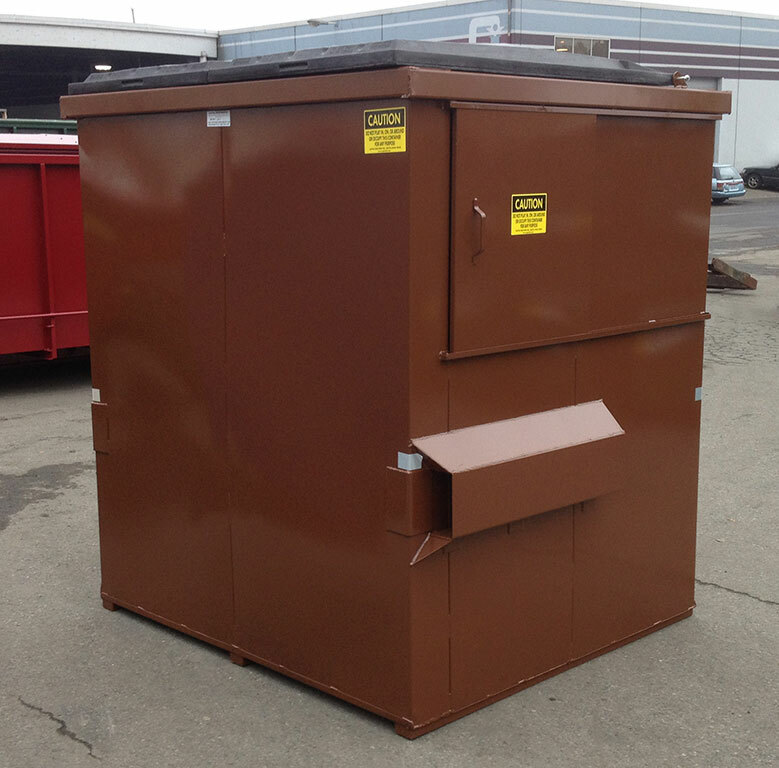 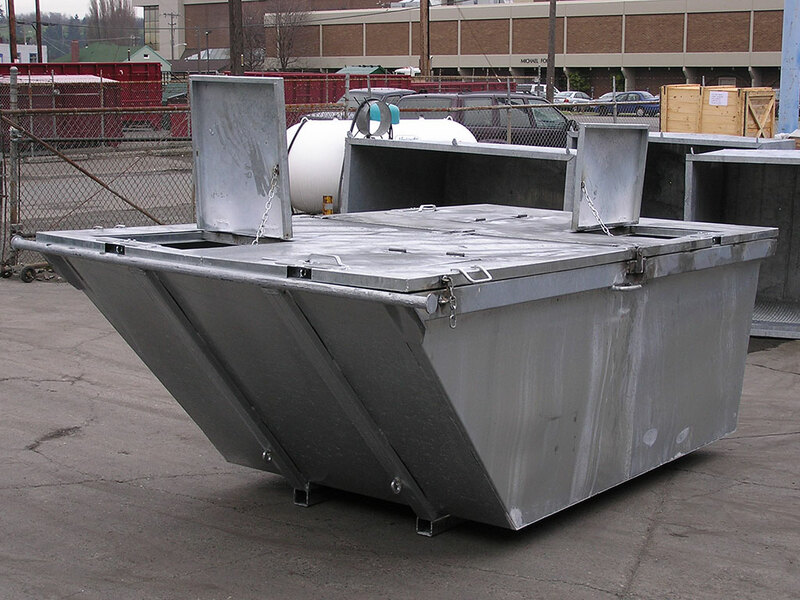 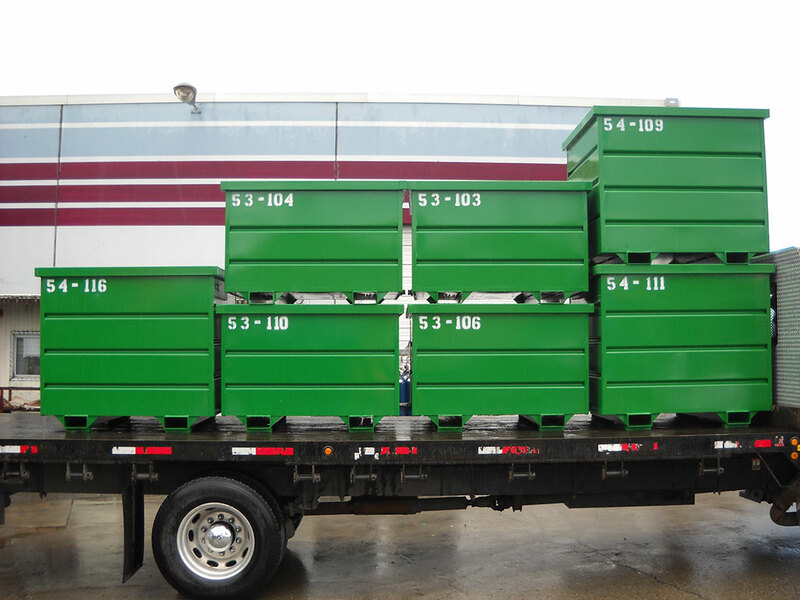 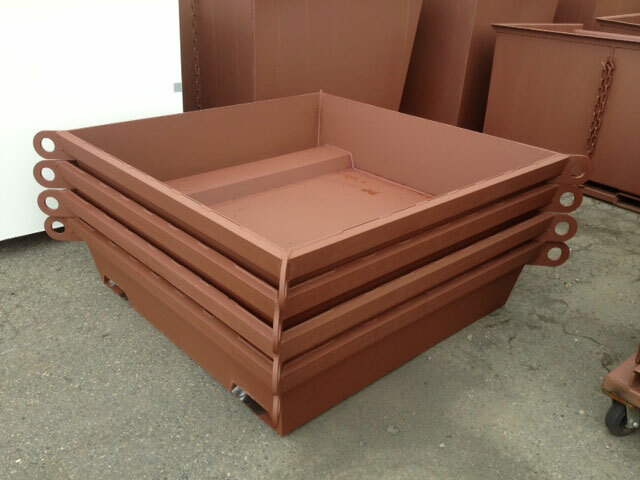 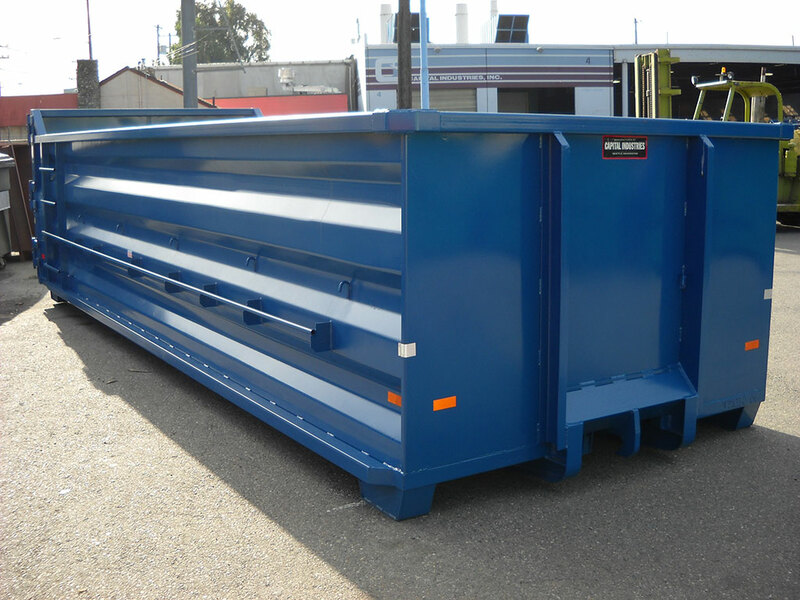 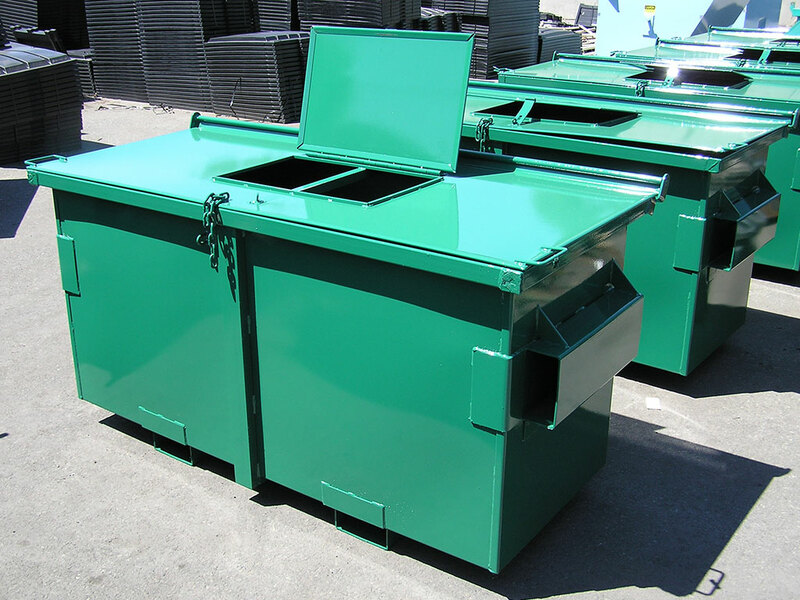 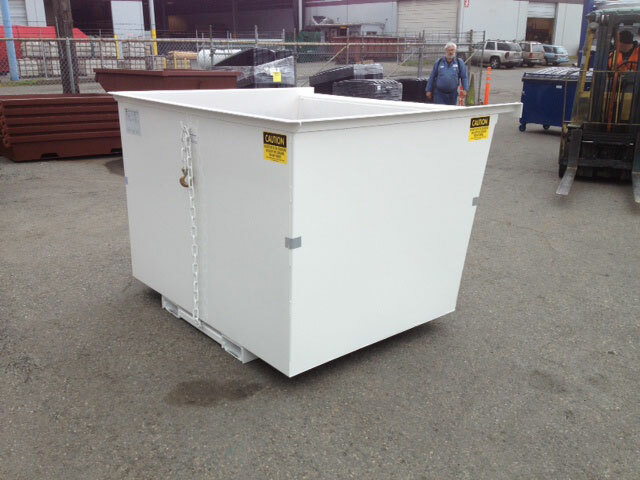 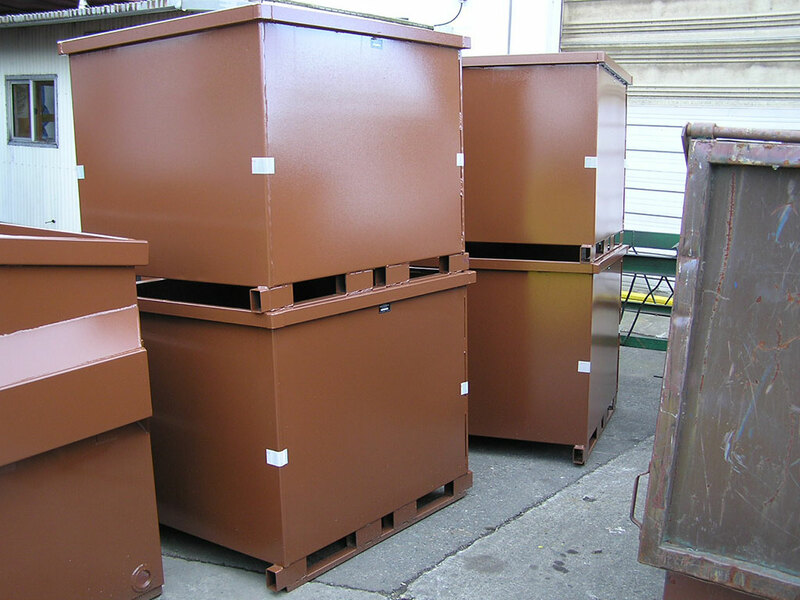 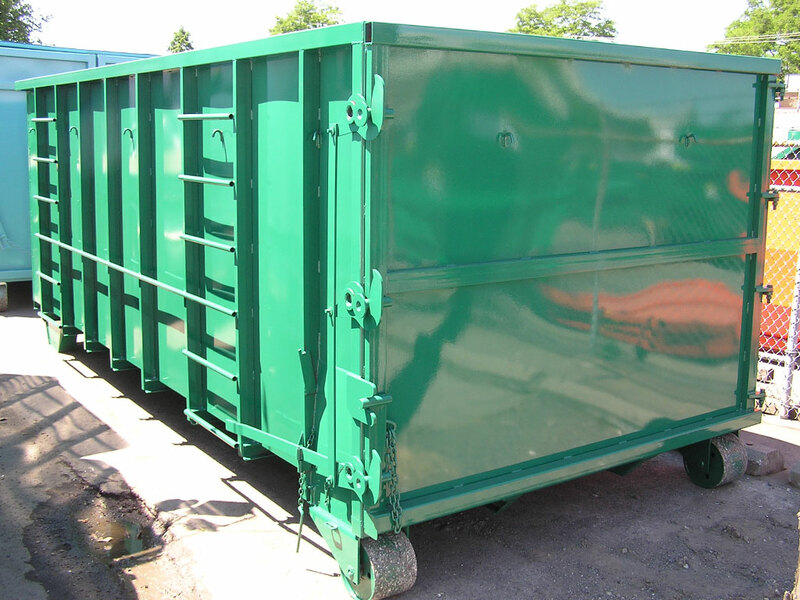 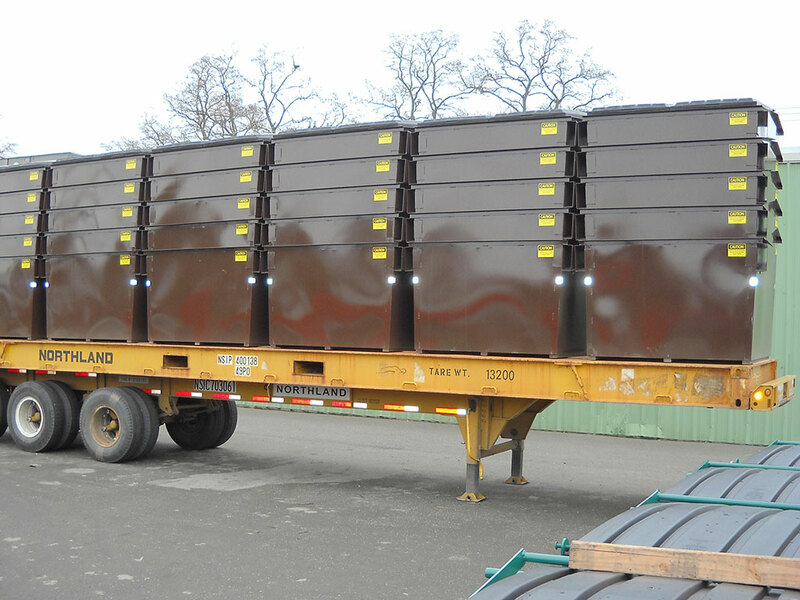 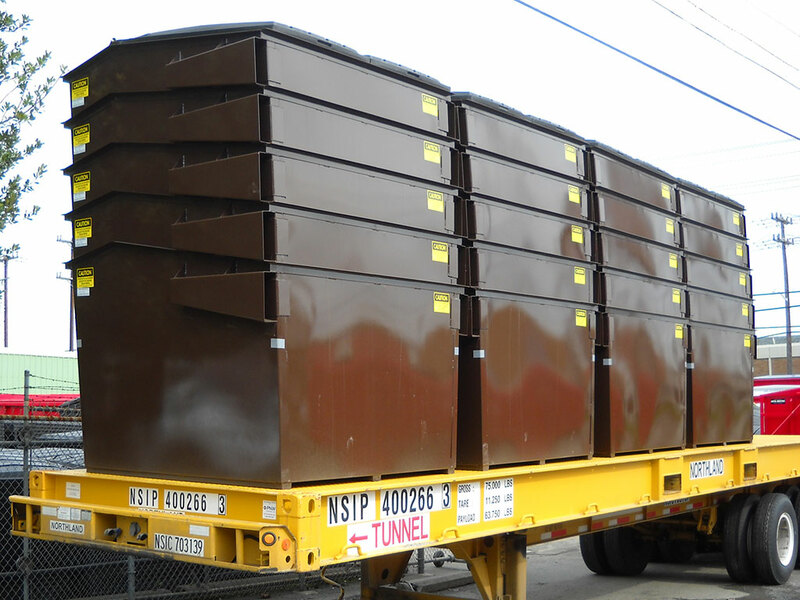 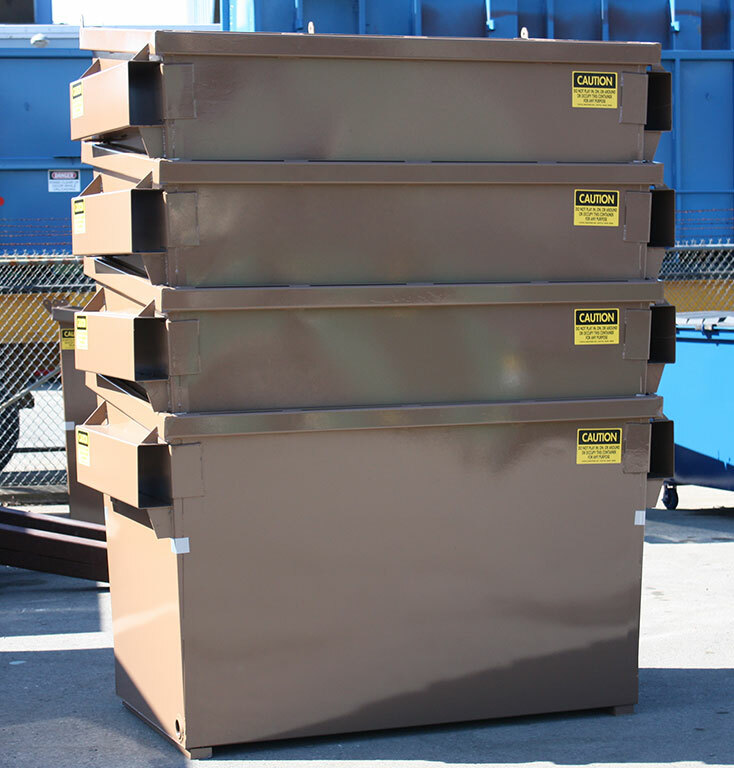 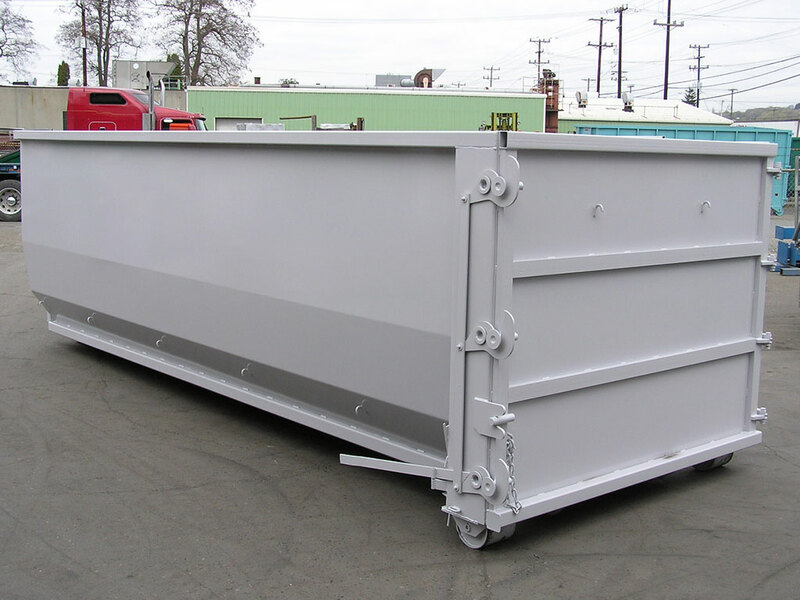 Our roll off box container line features the more economical standard construction style to more severe service demolition box made with high strength alloy metals. 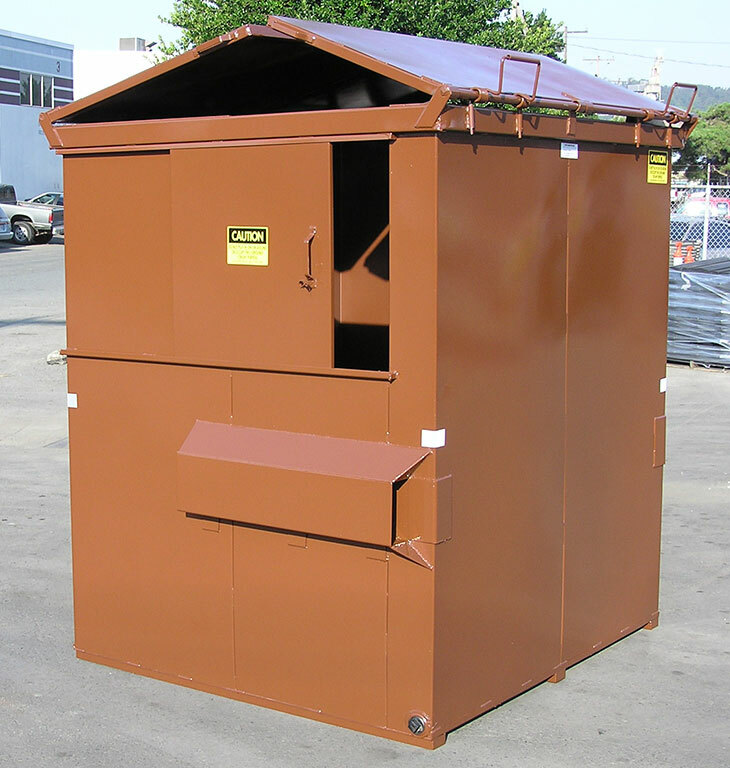 There are a multitude of applications that fit within our drop box model mix. 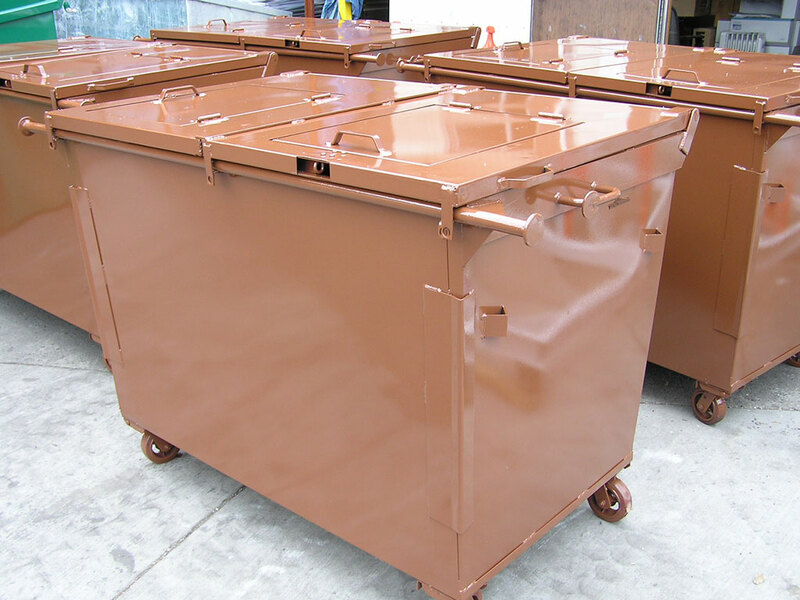 In addition, our finishing process further enhances the value of our container products in the market. 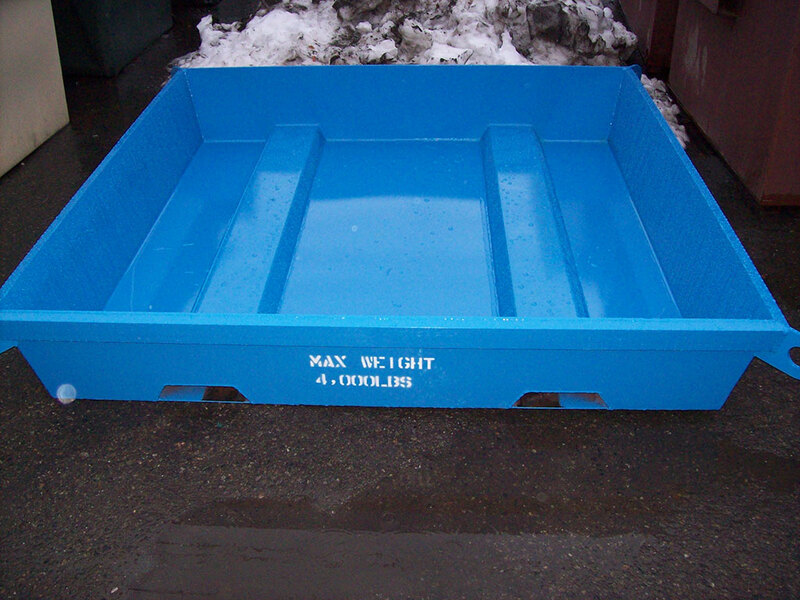 Beneath our two application top coat color is an environmentally friendly low HAPS primer developed specifically for us. 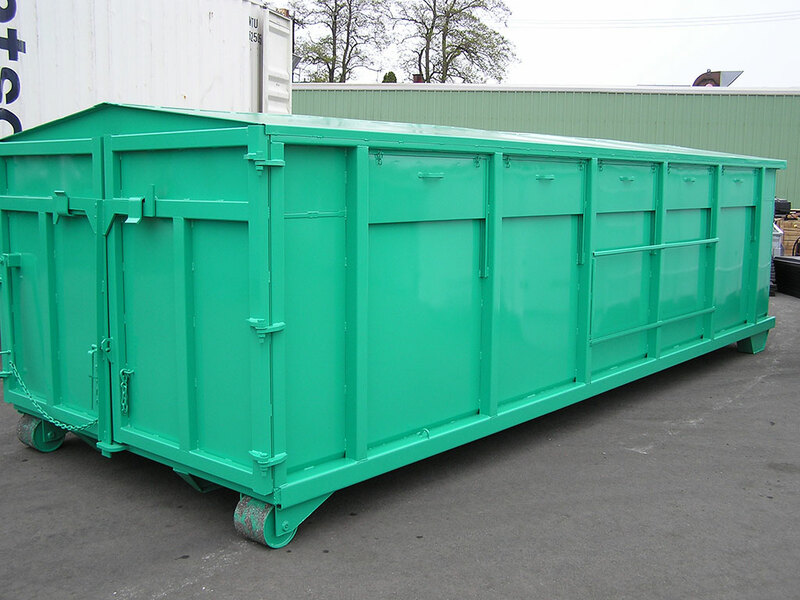 Other container manufacturers go direct to metal with quick dry enamel. 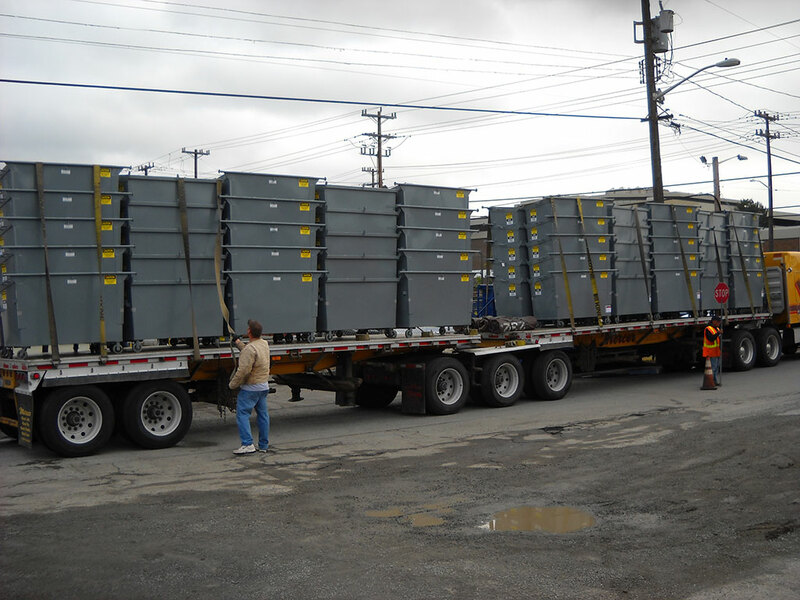 To enhance our position as a full service OEM Capital carries an extensive spare parts inventory to support our customers repair and refurbishment operations. 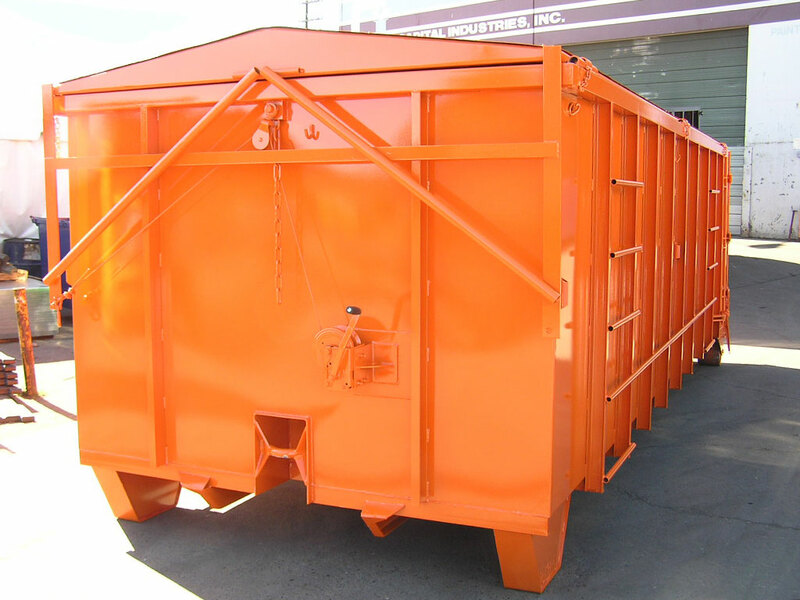 © 2019 Capital Industries, Inc.